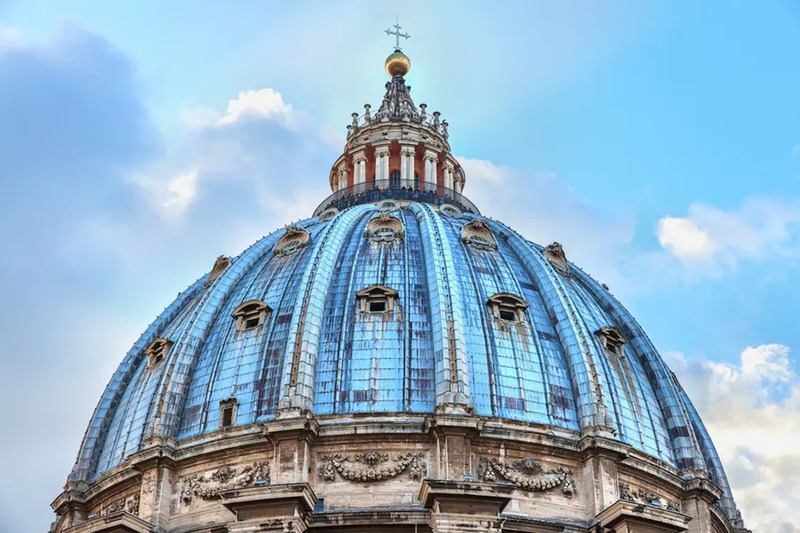 Vatican City, Aug 1, 2017 / 10:25 am (CNA/EWTN News).- As Rome and other parts of the world gear up for their August holidays, the Vatican has urged tourists to remember the human person and the environment in their travels, treating people and things with respect. 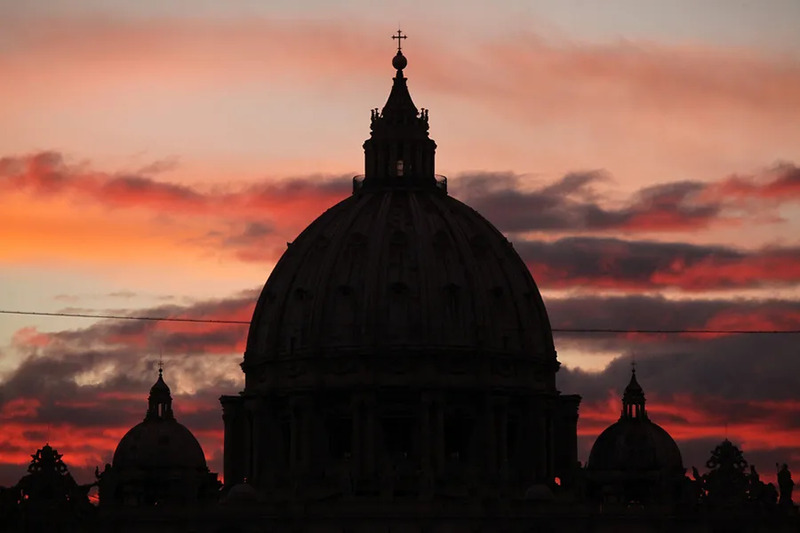 Vatican City, Feb 14, 2017 / 05:20 pm (CNA/EWTN News).- The head of the Vatican office charged with interpreting Church law has said that divorced-and-remarried persons who want to change their situation but cannot, may be admitted to Communion without living in continence. 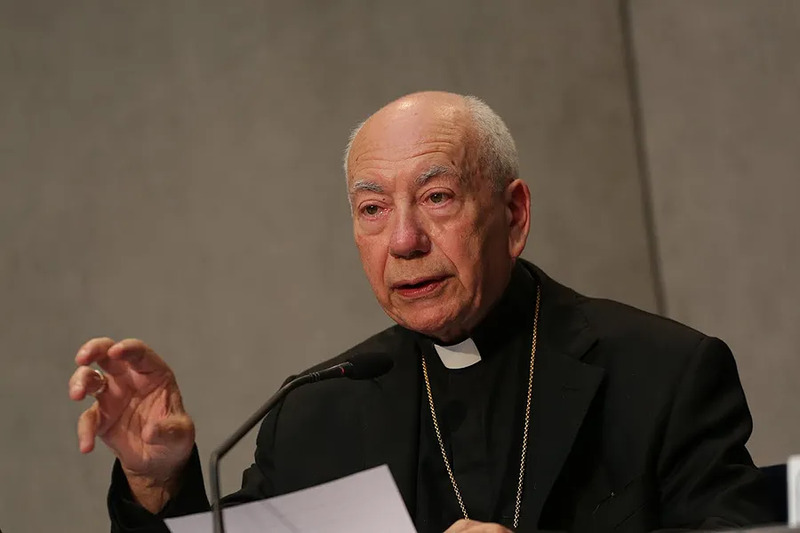 Cardinal Coccopalmerio is president of the Pontifical Council for Legislative Texts. His booklet, published by the Vatican Publishing House and presented Feb. 14 at a Vatican press confence, offers his own interpretation of Amoris laetitia. He said it is aimed at “grasping the rich doctrinal and pastoral message” of Pope Francis’ 2016 apostolic exhortation. To leave, then, would mean the woman would fail to carry out her duties toward innocent people, namely, the children. Because of this, Cardinal Coccopalmerio said, “it’s then evident that she couldn’t leave without new sin” occurring. Several bishops, including the bishops’ conferences of Germany and of Malta, have said the divorced-and-remarried may receive Communion. Yet many have maintained the Church’s traditional discipline, including recently Bishop Vitus Huonder of Chur and Bishop Stephen Lopes of the Ordinariate of St. Peter.